If you could support yourself and your family by getting people to pay you for just doing what you love, wouldn't you? Stratechery is tech expert Ben Thompson's attempt to do exactly that. The niche technology journal founded in 2013 breaks down high-level concepts and complex processes and products into bite-sized pieces that nontech people can understand. Both of us are real fans of what Thompson is creating with Stratechery. In today's episode of Pricing Page Teardown, we look into Stratechery and how Thompson is building a viable model for subscription journalism, though one that might be too affordable. Our data shows that Thompson's awesome work so far has built a market in which his value outpaces his price. Because of that, he's got room to improve his pricing. Boasting $200,000 in yearly revenue from 2,000 subscribers, Stratechery was actually one of the first online journals to go for a fully subscription-based income model rather than an ad-based one. People are willing to pay to read his work because his opinions support themselves. Stratechery's pricing strategy is simple: one free article a week, and then a monthly ($10) or yearly ($100) fee for access to additional articles. This structure allows him a ton of flexibility in what type of content he puts out and what he can focus on in that content. It's a great model for someone who wants to be fully self-employed and has the knowledge to find success in his niche—a goal for thousands of people. Our survey of 1,411 current, former, or prospective customers of Stratechery shows that Thompson could be charging more, but he bottoms out at the lowest common denominator. The monthly pricing is not so low that people will think it's too cheap, but he has a lot of room to grow. $20 and go for those higher incomes. Now, it's true that he may not want to push up into a higher pricing range. Thompson has already met a lot of success, which means it's likely that he already has a good acquisition strategy, and he absolutely has a solid customer base. He understands his base as it is, which is the first step in pricing correctly. There's a trade-off happening here. Stratechery is angling for acquisition, pricing low to entice new subscribers. But that comes at the expense of monetization: His current readership is willing to pay more than he's asking. There's a full pricing band that Stratechery isn't taking advantage of, and because of that, Thompson is potentially losing out. The important thing for folks at home to note is that you can charge for premium content. Lots of print newspapers have done that in the past, and while some older folks may bristle at the idea of paid tech journalism, younger people expect to see it. Journalism is going to be inherited by people who “niche down” and charge for what they specifically do that nobody else is doing or doing as well as they are. 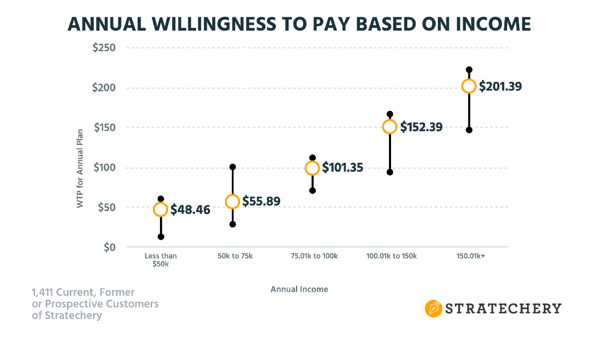 On an annual basis, people in lower income brackets don't want to pay as much as $100. But once you cross that threshold, there's a lot of space for varied price points targeted at higher-income subscribers. Stratechery could find a way to take advantage of this without completely shutting out those in lower income brackets. One small change that Stratechery could make would be to up the price to $110 annually. By making only one month free, rather than two, he'll have made a small change for his consumer that will drastically improve his bottom line. Sure, 100 is a nice, round number. It looks good on a sign-up pop-up. But there's a lot of lift in what people are willing to pay once you cross that $100 line. Crossing that line means more room for growth. The people who think $100 is a lot are fence-sitters who are hard to win over as it is. 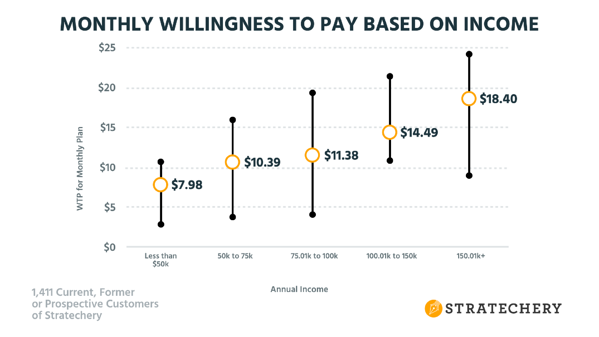 The people who are really interested in the content and are willing to pay more for it are willing to pay a lot more. Expansion revenue is the key to growing your business. Without taking advantage of that room for growth, Stratechery is missing out and underselling itself. 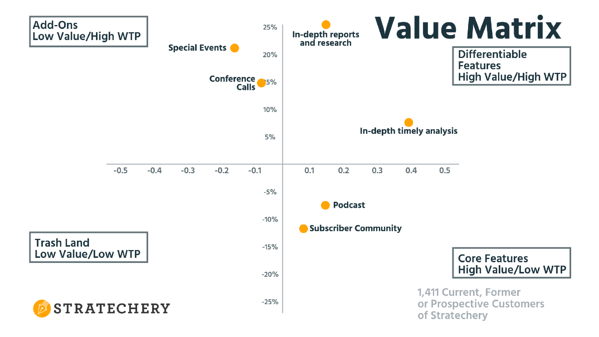 According to our research, in-depth, timely analysis is Stratechery's main draw. That's what most of their day-to-day readers are coming to the site to find. But even here, there is potential for differentiation with premium reports and in-depth research, and we've seen this do well in other niche tech media. And since the willingness to pay for premium reports hovers right at that 20%–25% mark, that's in line with the group that's willing to pay more, and it's a great way to take advantage of their interest. Stratechery also has some Add-Ons—special events, conference calls, or an additional package that offers some extra stuff yearly, in any combination—that would mean a lot to the people who'd be interested in them. Thompson already has his subscribers' trust as an expert offering meaningful analysis, so why not take advantage of that trust by offering them something special. Maybe that's access to quarterly reports that folks could pay extra for—maybe $50 a quarter or $100 a year. And then Thompson could potentially niche down or give away some of those pieces in his regular content as well. Coming out with a premium tier doesn't mean having to make it more complicated or more labor-intensive. Any one of these small changes—raising the annual cost, offering a premium subscription plan, or offering add-ons—could have a big effect. They mean very little extra work for Thompson. They also don't overcomplicate the subscription system. But each could bring in thousands of dollars more every year. 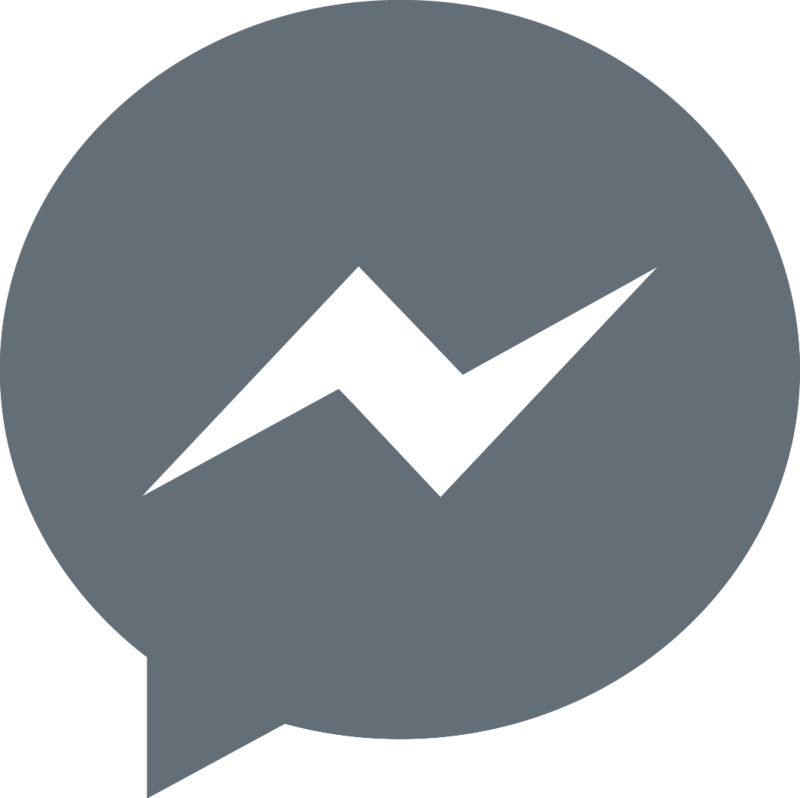 Our main takeaways mostly come down to marketing. Thompson knows his market because he was an active part of it for a long time, so he probably has a good handle on what he should charge and how he can attract and retain people who will pay. That said, there's room for Stratechery to grow, especially on an annual basis. We're big fans of Ben and his content, but he has space to grow. For that reason, Peter gives Stratechery's pricing page a score of 8.5. I truly think Stratechery's content and packaging is great. But the differential is too high between what Thompson is doing and what he could do. The price is way too low, and he needs to raise his prices. I'm going to give him a score of 6.7. This week, tweet or share with #PPT and tag @PriceIntel or @PriceIntellegently for a chance to win a one-year subscription to Stratechery. 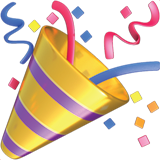 Five other winners will get some ProfitWell or PriceIntellegently swag!